Xi&apos;an was the ancient capital of 13 imperial dynasties. 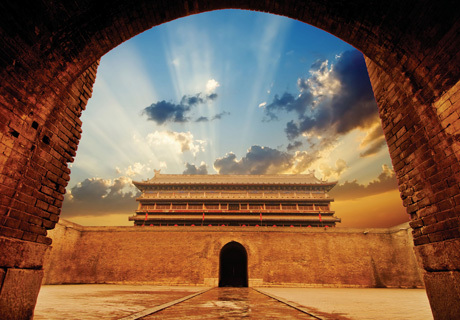 It is said that if you want to see 800 years of China&apos;s history, visit Beijing, but if you want to see 3,000 years of China’s history, take a tour of Xi&apos;an, which is the root of Chinese history and culture. As a second-tier city, Xi&apos;an&apos;s size equals 13 times that of New York and six times that of London with a population that&apos;s about twice the size of Sydney&apos;s. It looks like a modern city but its real beauty lies in the unparalleled historical and cultural atmosphere. 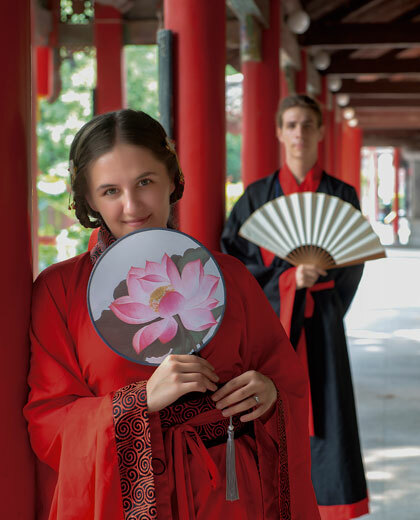 Our tailor-made Xi&apos;an tours will allow you to discover the city with your local guide who will tell you the stories behind its historical relics. You might want to know: When are there less tourists at the site of the Terracotta Army in a day? What type of bike has better shock-absorbing features when riding on the stone road of the ancient city wall? Which roujiamo shop is considered to be the best among the locals? Unveil these secrets day by day. Xi&apos;an has so many things to experience, not just the Terracotta Army and the ancient city wall. 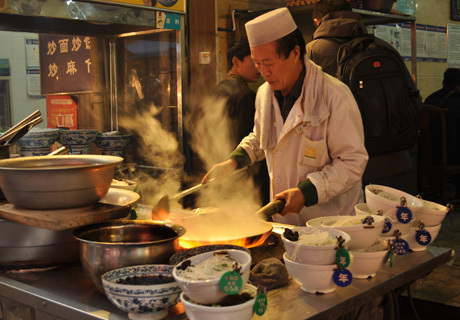 Our Xi&apos;an tours will give you insight and an exclusive experience so you can fully appreciate the city and its people. Recommended Exclusive Experiences in Xi&apos;an. Travel Xi&apos;an for something different and its people, not only for attractions. 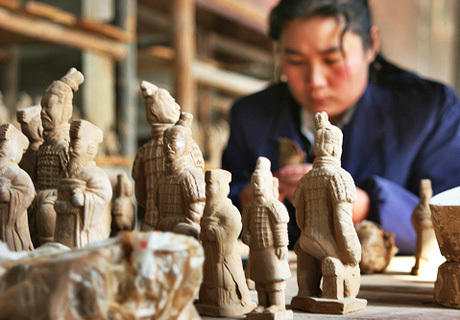 See all must-sees of Xi&apos;an and try your hand at learning from local craftsmen how to make clay warriors at their cave dwelling. 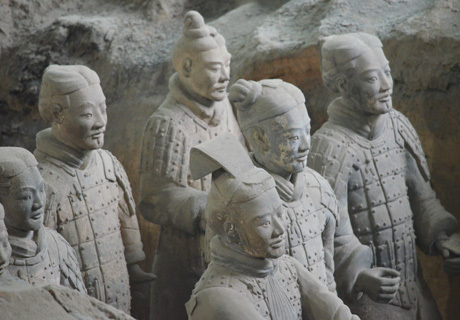 Skip the line at the Terracotta Warriors. Bike on the top of ancient Xi&apos;an City Wall. Taste the most authentic local food. 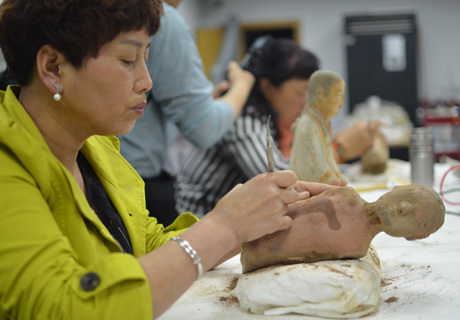 Reveal the hidden stories behind the Terracotta Warriors. The best way to discover the world wonder with our knowledgeable guides and equipments. 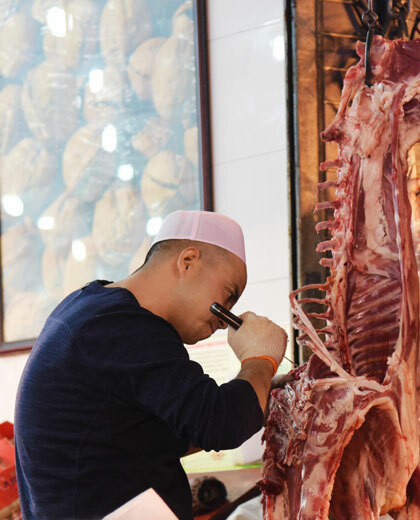 The day tour puts three highlights of Xi&apos;an in a nutshell. One day in Xi&apos;an, a lifetime sweet memory. Escape the hustle and bustle of modern city and immerse yourself into the best places of Xi&apos;an. Always at your own pace. Discover the Taoism holy land and test your courage by walking on the thrilling plank at Huashan Mountain. Spend one more day, experience one more dynasty! Spend one more day, experience one more dynasty! 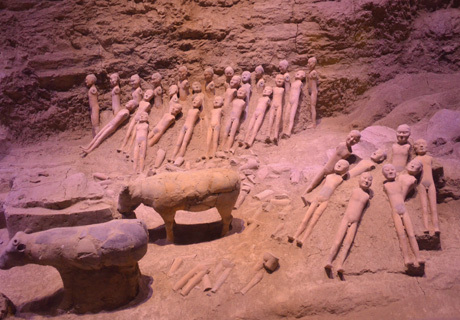 From Qin Dynasty of theTerracotta Warriors to Han Dynasty of the Han Yang Ling Mausoleum. You&apos;ll find why those Emperors like the city of Xi&apos;an! Skip the line. 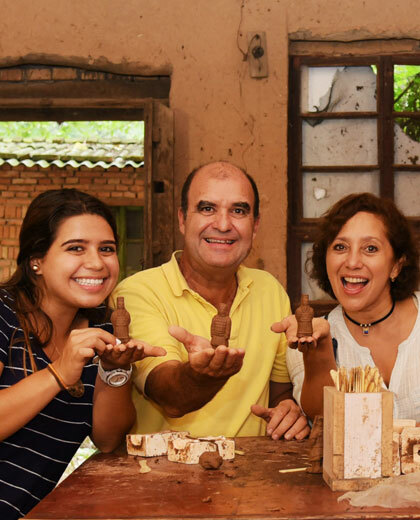 Act like a local, tasting and experiencing the original local food and culture. Way Private Transfer Between Xi&apos;an Airport (Train Station) and Your Hotel to ensure you a perfect start of your trip. 1. How many days shall I spend in Xi&apos;an? It depends on your schedule and your interests. Usually people spend 2 - 4 days there. 2. Are there any special activities fit for my children? Yes, we have activities for both teenagers and young kids. 3. How many hours do I need for the Terracotta Army? Usually, we arrange for you to see the Emperor Qin Shi Huang&apos;s Mausoleum Site Museum, including the Terracotta Warriors and Horses, and a newly built Emperor Qin Shi Huang&apos;s Mausoleum Site Park with the Museum of Terracotta Acrobats, Museum of Terracotta Civil Officials, Museum of Stone Armor, and Museum of Bronze Chariots and Horses. It takes about 1½ - 2 hours to see everything between vaults 1 to 4. It is 44 kilometers from downtown Xi&apos;an City to the Terracotta Army museum, which takes about 45 minutes to drive each way. 4. How many ways are there to visit the Ancient City Wall? You can ride a bike, take a golf cart, on go on foot. If you would prefer not to ride a bike, you can choose to use a golf cart instead, but you may need to wait until the golf cart is full of passengers. A tandem bike is also a good choice when you have family or friends who can ride it at the front.